Check out these two great performances from our talented students of the advanced 6 Month Actor Training and beginner Adult Scene Study courses. In the performance, we explore the idea of “the other side”. We look at our view of the “others” who are not from “our” side. We also look at the “other side” of individual people, that perhaps we did not see at first. Monday, March 12th & Tuesday, March 13th 7:30pm. ADMISSION only €10! Dagmar Baar, Paul Dillon, Katie Doyle, Orla Gildea, Bebhinn Hare, Niamh Healy, Emmet Lindsay, Ray McLoughlin, Dermot Monahan, Louise Nesbitt, Richard Sweetman, and musician Macdara Yeates. Featuring actors: Cormac Cassidy, Arianna Fattori, Barry Kenna, Wayne Metcalfe, Anna Milena Obregón and Enzo Munoa Silva. 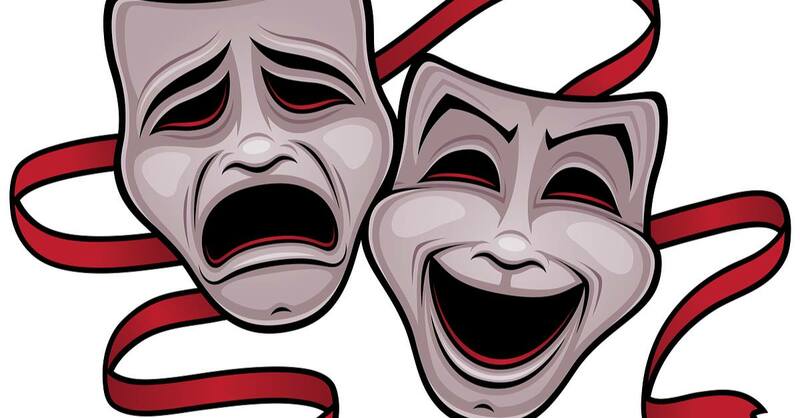 Come see our acting work from this talented beginner level acting course!